Our current special of giving six free children’s books to kids between 3 and 16 has been a wonderful promotion, making kids and their parents very happy, and encouraging collateral purchasing. This special, and our other current specials ($5 of off $25, BOGO Shorts) will all run out this Saturday, on June 29, 2013. 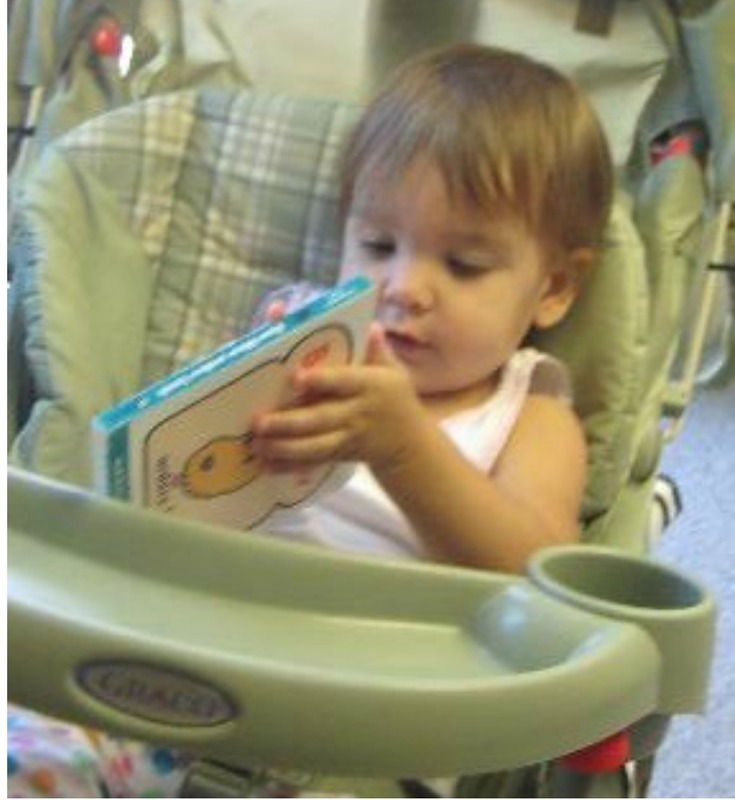 Act by Saturday to get your child his or her deserving fair share of our free books. Starting in July, and continuing throughout the month, we will be having a huge clothing sale. 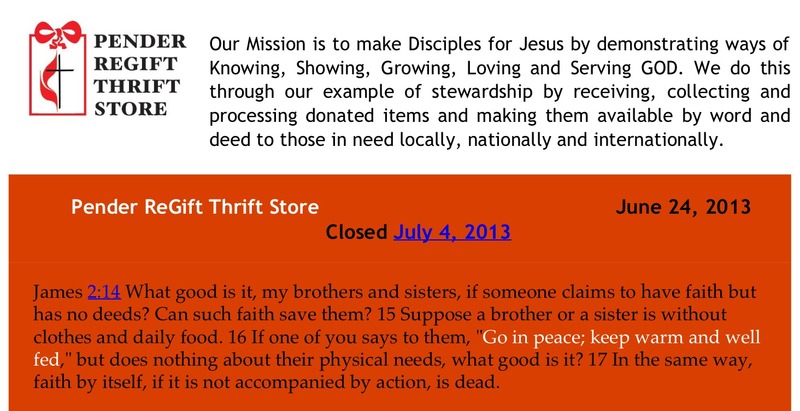 Any clothing tag marked prior to April, 2013, will only be one dollar! Rev. Kevin Haven’s sermon from the Common Ground Service. 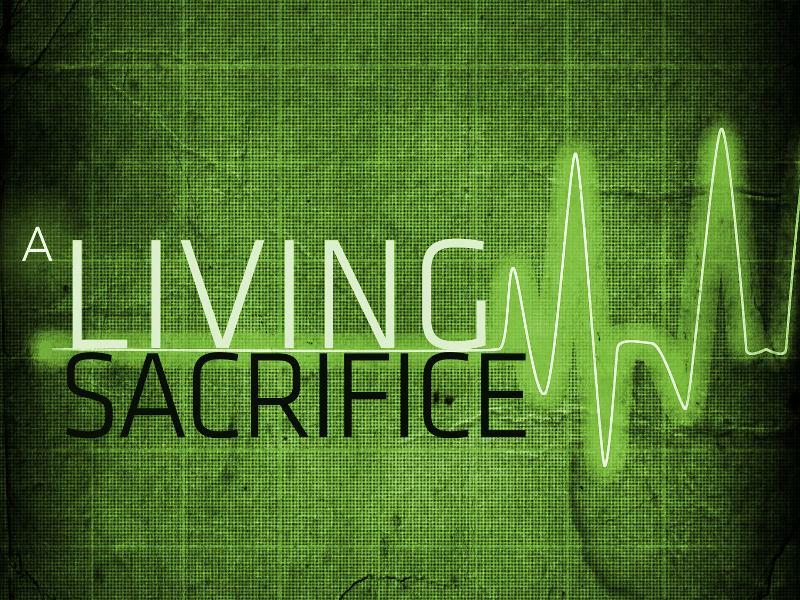 Living and Sacrifice don’t go together. However, that is exactly what it takes to live the Good News of Jesus in our lives. Let’s learn how we can die to live and what we can do when we are yielded to Christ. 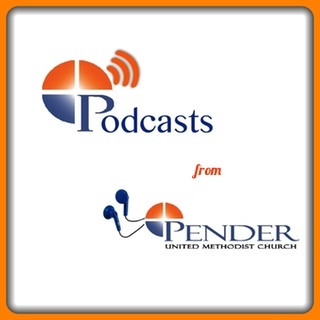 Listen on the Pender website or on the Pender Podcast. Missed Sunday’s Sermon? Want to listen again? We believe in Jesus. 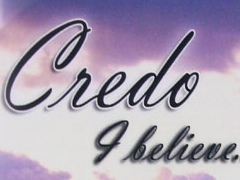 But what do we believe about Jesus? There are two titles that must be acknowledged in our lives about him, Savior and Lord. We don’t use those titles much today so what do they mean? Let’s see this Sunday. When this SNC arrives, we will be one week past Easter. 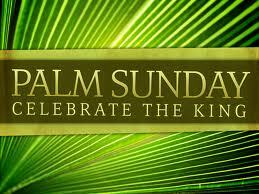 What a great time to celebrate the Risen Lord and all that means to us and every Christian!! Jesus’ words of “Fear not”are now more relevant than ever before. Join us as we consider this message here in Fairfax, VA, wherever there are needs for physical, emotional or spiritual healing. Jesus would be overjoyed to see us trusting in His power to heal and glorify His Father. If healing is needed, feel free to come forward when Pastor Kenny invites you to come to the Time For Healing.